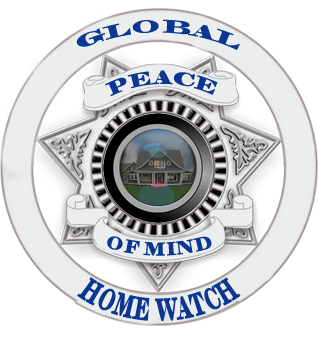 Global Home Watch cares about the security of your home and property. It has been said that if a person really wants to enter your home, nothing can stop them. However, most criminals are lazy. They seek areas of weakness and vulnerability that provide them with an easy target. Home burglaries are generally “crimes of opportunity” where thieves can break into your home without attracting attention. When your home is secure, most burglars will seek easier target those who have not taken the time to prepare their homes. 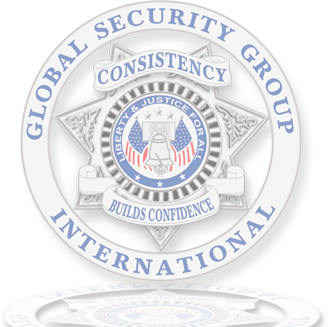 Our comprehensive Home Security Assessment is a full inspection of your home to identify potential security weaknesses. We scrutinize windows, doors, lighting, locking mechanisms, security systems, fencing and more, to identify areas of vulnerability. We also inspect your property and surrounding areas to identify hiding spots or ways that criminals could exploit the weakness of your home. 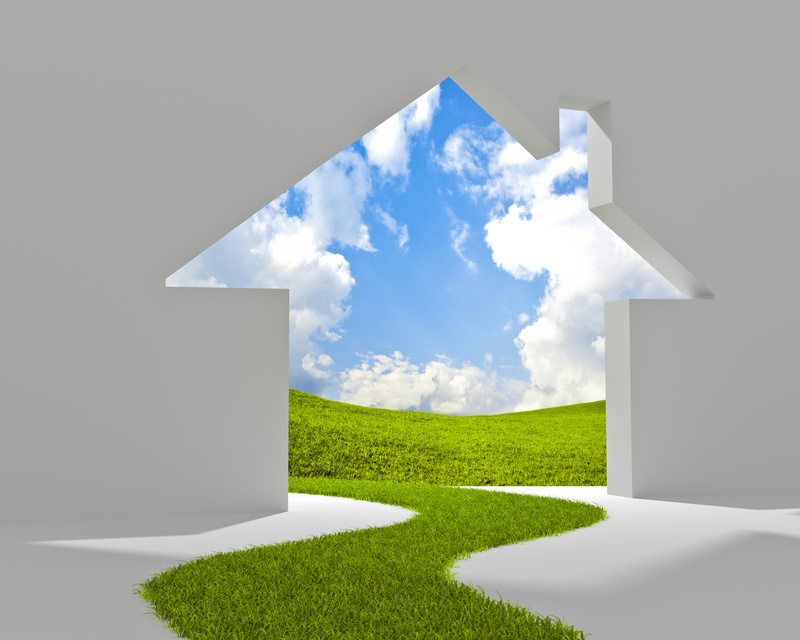 At the end of our inspection, we will provide you with a complete report of our findings plus recommendations for specific actions you can take to reduce the risk of home burglary and improve or enhance your home security and safety.